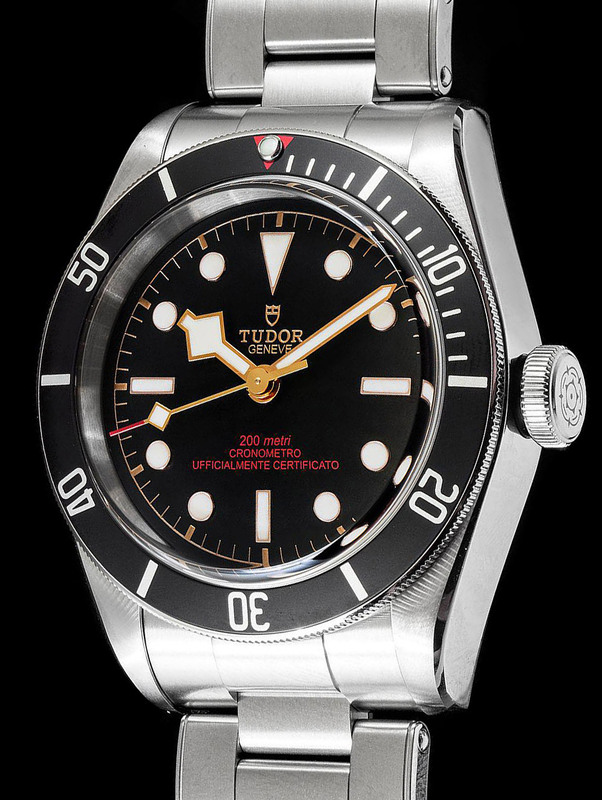 The "Orologi & Passioni" forum, where Italy's most passionate hour collectors are members, has collaborated with Tudor for its latest project. The special edition timepiece will be produced on the brand’s top-seller Heritage Black Bay Collection with a limited run of 50 units only. We have recently announced the Heritage Black Bay Bronze version exclusively issued for the Europe’s biggest watch retail store Bucherer to celebrate its 130th Anniversary. Soon after that special edition timepiece, Tudor showed up with another project which were also planned to be designed on the Heritage Blackbay Platform in collaboration with Italy’s famous watch forum “Orologi & Passioni”. The model shares most of its technical and aesthetic specs with the classic Tudor HBB Collection. There are some differences with the standard models like the writings on the dial which explains the water resistance rating and C.O.S.C. 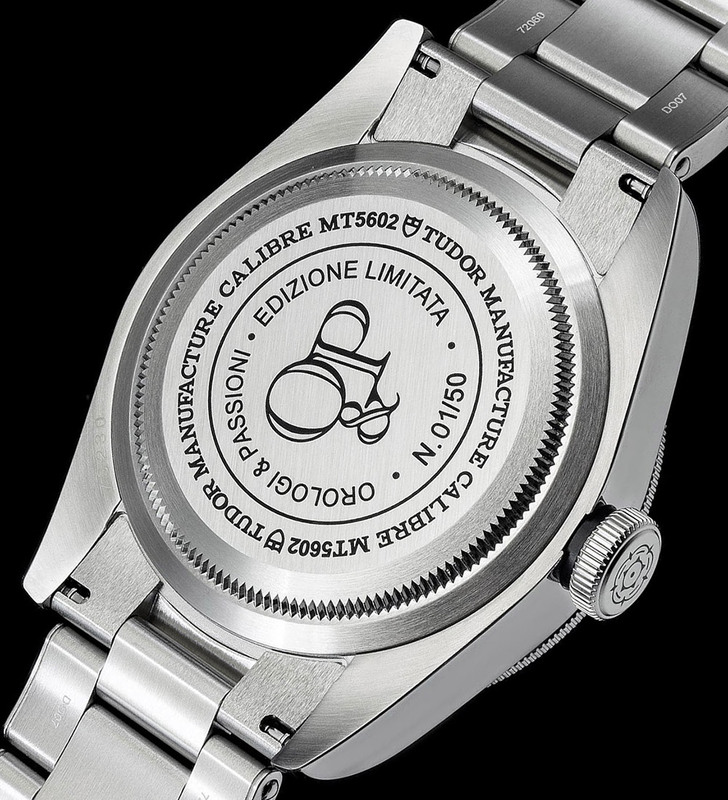 certification (written in Italian) and the solid caseback engraved with the model’s individual limited edition details and the logo of the Orologi & Passioni forum. The new model is powered with the Caliber MT5602 which we are familiar with from other Heritage Black Bay versions. The self winding movement, which provides a full power reserve of 70 hours, operates at 4Hz. The new model comes with a stainless steel bracelet with Rivet type links.